Zeus Remodeling is a kitchen remodeling contractor that was established in 2005. This professional group has a combination of workers that can complete any remodeling project without having to hire a third party. This team includes a mural painter, design specialists, plumbers, carpenters, handymen and more. Having experts in the very specific aspects of remodeling work means that this company can provide the best care for their clients and deliver the highest quality results. You will love the space they create for you and your family. For most families, the kitchen is where everyone meets and spends a lot of time. If this area is out of date or unpleasant to be in then it might discourage people from wanting to connect in this area. Kitchen remodeling is the only way to completely refresh the room and with the right assistance it can be done for relatively cheap prices. 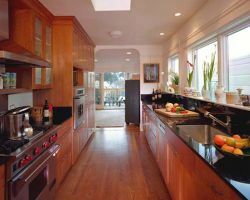 Hearth offers complete kitchen remodeling in San Francisco, CA. 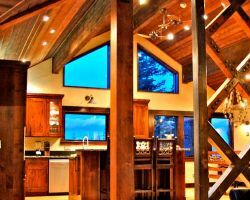 From designing to bidding for a project and bringing it to life in the building process, this company can do it all. 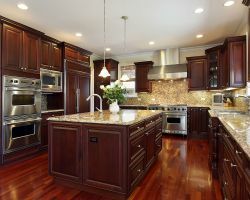 Undertaking a kitchen remodeling project means having one of the most used rooms in your home out of commission for an unknown period of time. Jeffrey Goffo Construction eliminates unknowns and provides you with fast, efficient and high quality services. This is one of the few local remodeling companies that offer the neighborly service you would expect from a small company while still remaining completely professional. From reviews it is easy to see why so many California homeowners enjoyed working with this company. One of the most important aspects of kitchen remodeling is the design of the room including the structure, the layout, the functionality and the materials. These decisions are best made with the help of a design expert like Kate of Kate Anderson Design Consultants. This company will assess the space and discuss your personal preferences as well as how you would like the room to function. With this in mind they will come up with a professional design plan that can be easily executed by the contractors or handymen. 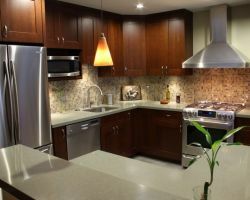 For the best San Francisco kitchen remodeler, you need to work with a company that guarantees incredible service and the highest quality craftsmanship. Palazzo does just that. 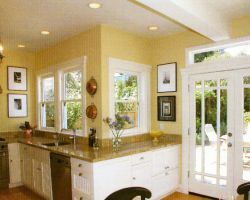 They offer affordable remodeling solutions that will completely refresh the look of your kitchen and your entire home. You will be involved in the process from beginning to end so you will have input in every aspect of the design as well as in the materials used. You will love your new kitchen when you work with Palazzo.